Handy individual dose pouches which come in an easy-to-use resealable bag. One pouch treats a 40gallon (151lt) tank for up to 7 days. 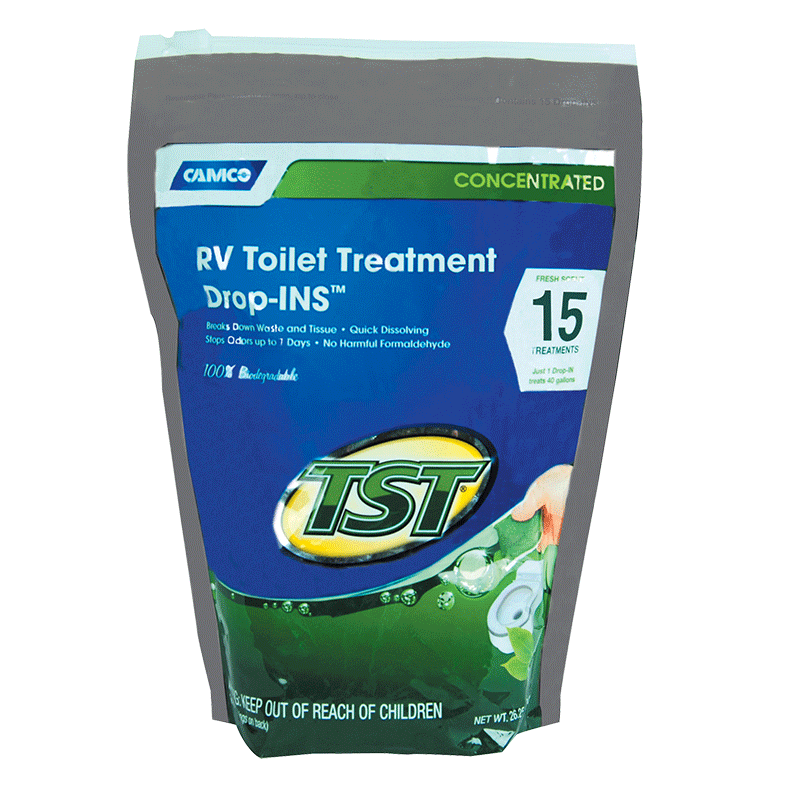 It dissolves instantly, breaking down waste and tissue and eliminates odours on contact. Fresh scented.